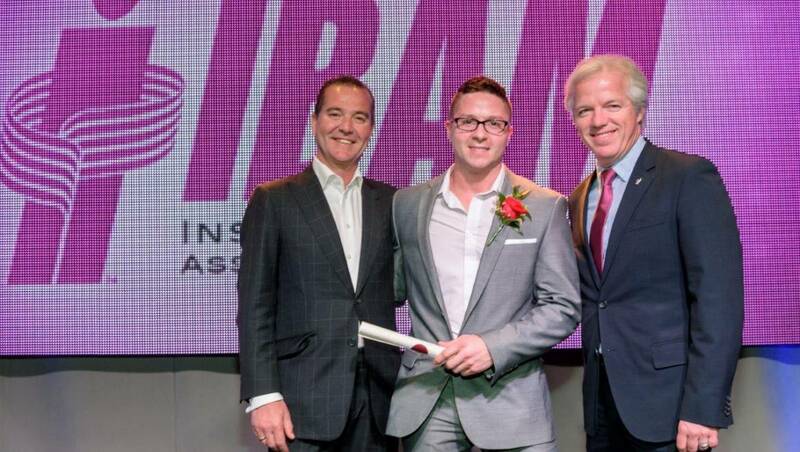 Brendan Heppner has completed a university level course of studies in general insurance. He is now qualified to use the C.A.I.B. (Canadian Accredited Insurance Broker) Designation. Rempel Insurance Brokers management and staff strive to constantly upgrade their knowledge and professionalism through continuing education to achieve personal and industry accreditation. Congratulations Brendan!